27 years after her original debut, Wonder Momo, one of Namco Bandai's older IPs, is getting a franchise. Since its release, the game has been ported to the PC-Engine (the Japanese version of the Turbografx-16) and the Virtual Console on the Wii. Despite the game's Japanese cult following and the fact that the main protagonist has made appearances in numerous other games, the original game has never been released outside of Japan. Wonder Momo has been introduced to the west mostly through the webcomic on Namco Bandai's own classic game character multi-media site, ShiftyLook. 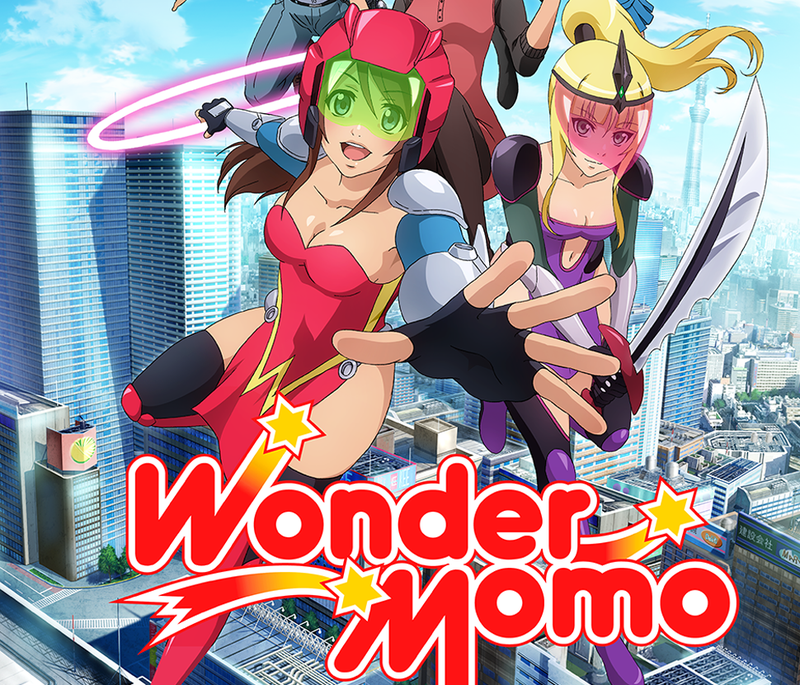 Namco Bandai announced earlier today at a special press event that, starting February, they will begin airing a new Wonder Momo anime series. The anime will consist of five 5-minute episodes, and will be released in Japanese with English subtitles on Crunchyroll. An all-new Wonder Momo game developed by WayForward Technologies for PC and Android consoles is also in the works and scheduled for release in the first quarter of 2014. Top image: ©NAMCO BANDAI GAMES Inc.